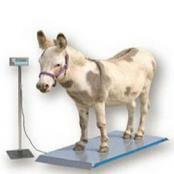 Looks like the page you're looking for is not available. 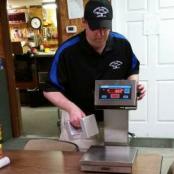 Please check out our products below or the menu to the left to see what products and services we offer. 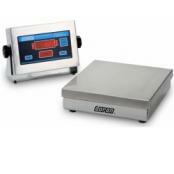 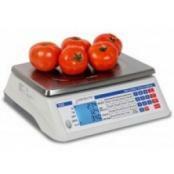 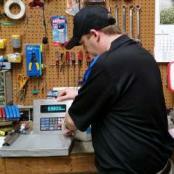 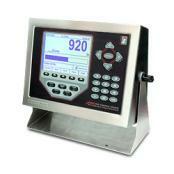 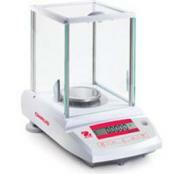 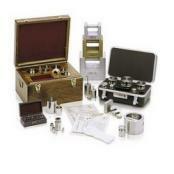 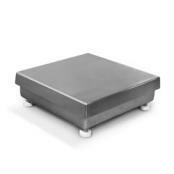 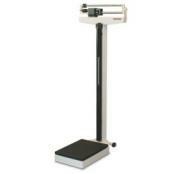 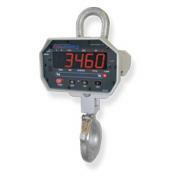 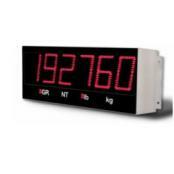 We carry a complete line of scales and weighing equipment. 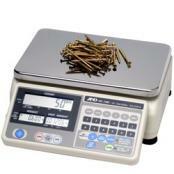 Below is an overview of the majority of our types of scales that we offer. 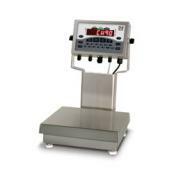 RentalsIf you only need scales during inventory or peak-use periods, a Central Carolina Scale rental plan may be the right solution for you. 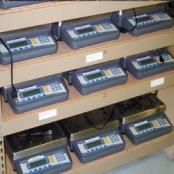 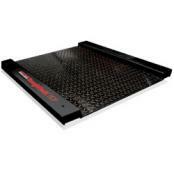 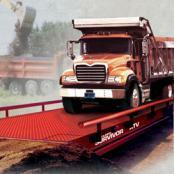 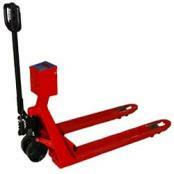 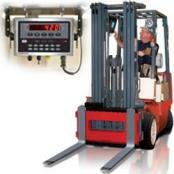 You also save maintenance and storage costs while selecting the exact scales needed from our extensive inventory.